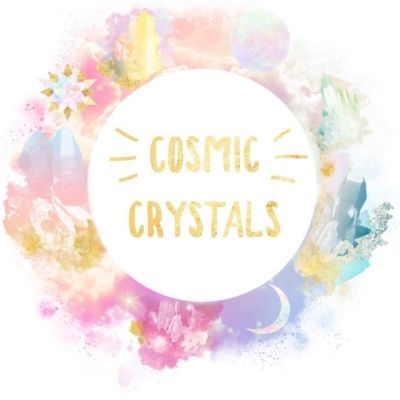 Enchantment Box November 2018 Full Spoilers! 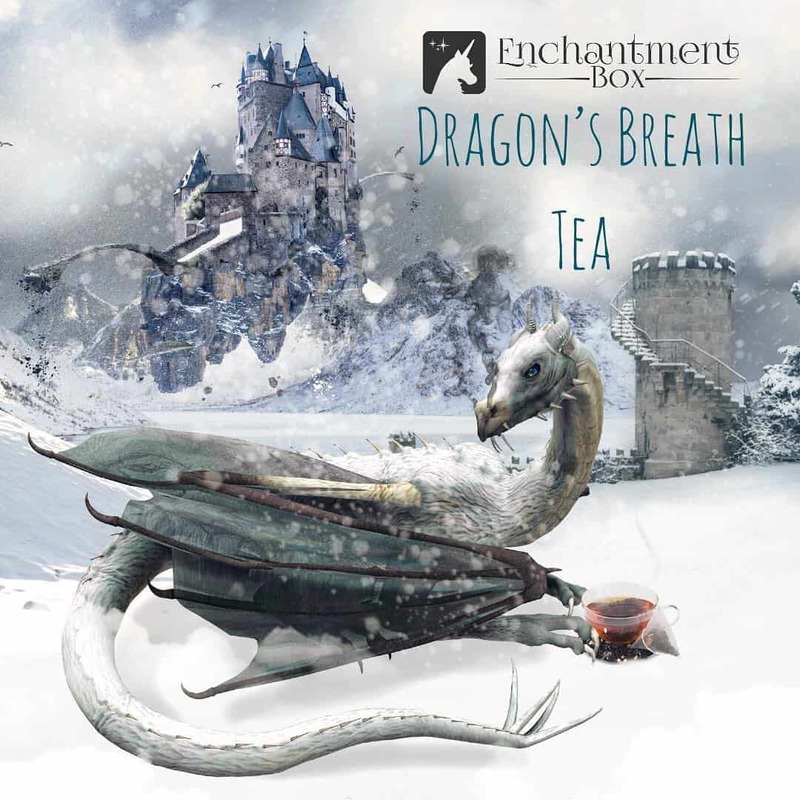 We have the November 2018 Enchantment Box full spoilers! 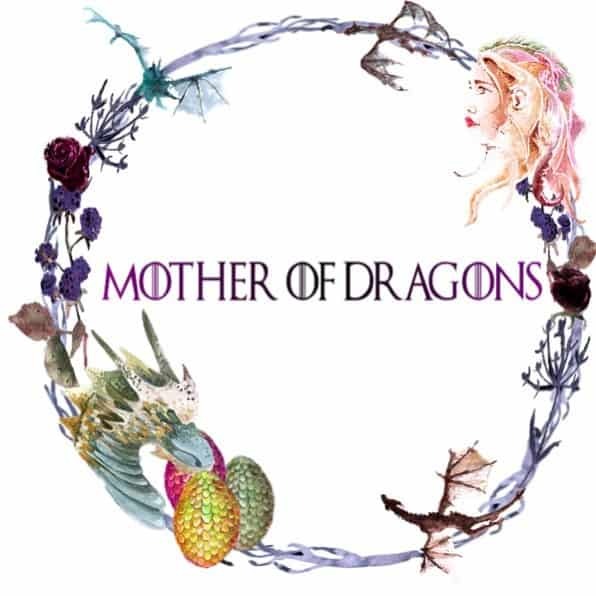 The theme this month is Mother of Dragons! Our first reveal for our November box was voted on by our private Facebook group: Unicorn Herd! 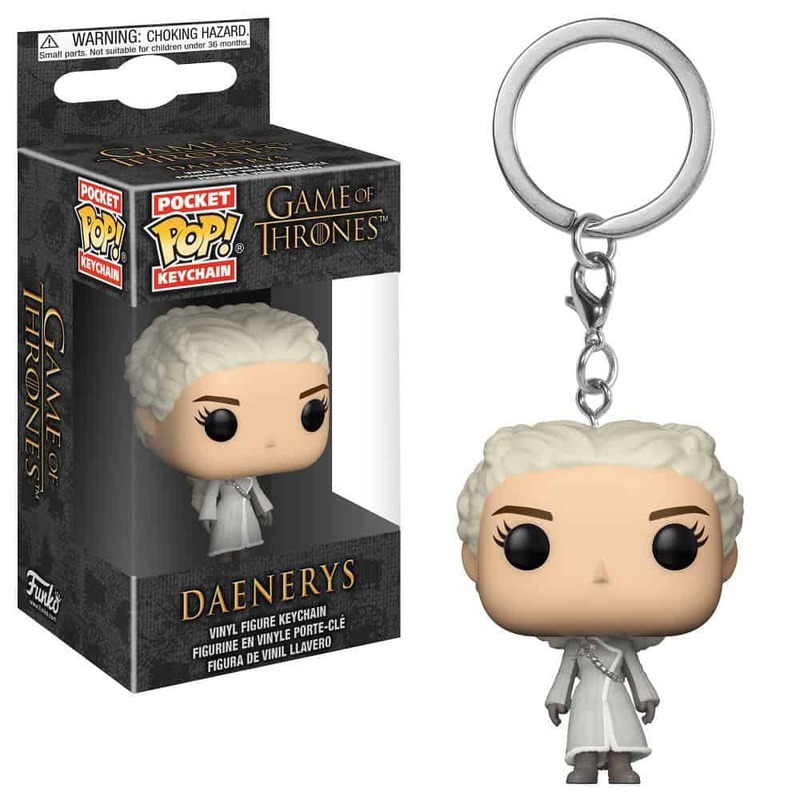 We are so excited to include the Mother of Dragons, Daenerys from season 8 GOT @originalfunko keychain. 🐉 Its the perfect way to ensure that your keys are always protected! 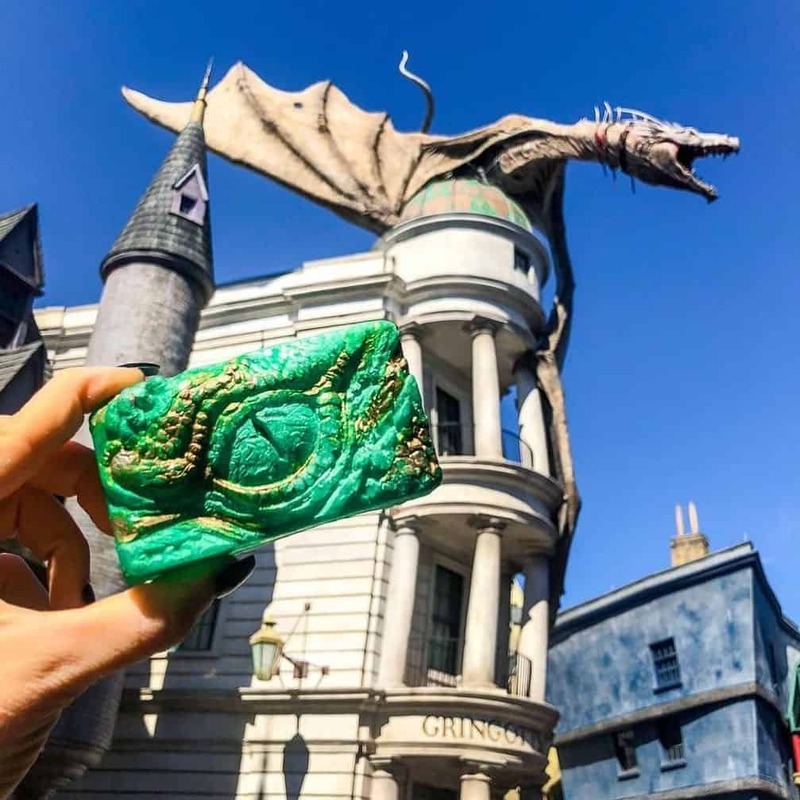 Our second November reveal is from girlboss, Ashley of @ethereal.aesthetics who secretly created HP house color soaps ❤️💛💚💙 in the form of dragons eyes! They are hand painted and are even more stunning in person!